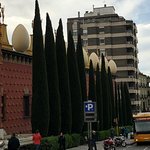 Without a rental car, setting off from Barcelona to experience the Costa Brava haunts of Salvador Dali in a day is near impossible. 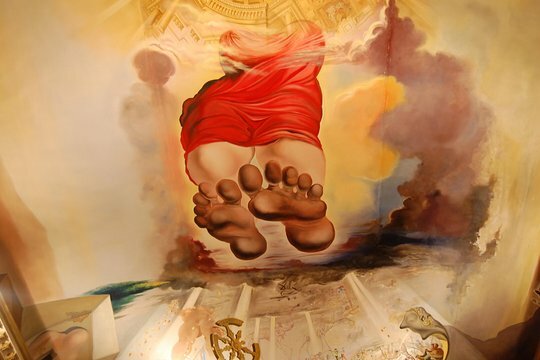 Designed for Dali fans with only a day to spare, this small-group tour covers the sights to save you time and hassle. Travel to Figueres to visit its Dali Museum, and check out Dali’s favorite coastal towns and retreats as a guide provides background and insight. Depart central Barcelona by climate-controlled minivan and travel to Figueres as your guide sheds light on the artist’s life. Bring swimming gear if you fancy visiting a beach during your tour. 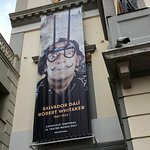 See where Dali was born in 1904, and bypass the lines at Figueres’ Dali Theatre-Museum to explore inside. Admire the Dali artworks at leisure, including his Mae West Room. 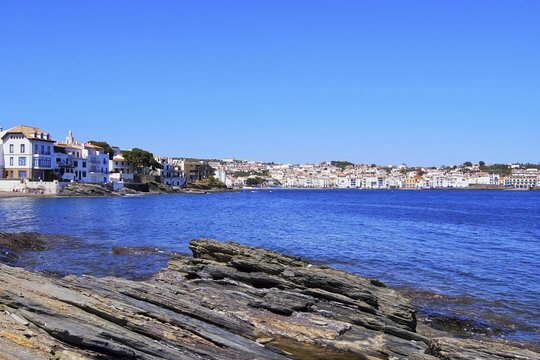 In winter (September–June), lunch (own expense) at seaside Cadaques, before exploring Dali’s house-turned-museum at Port Lligat and seeing Cap de Creus. In summer (July–August), travel to Pubol Castle, where Dali lived, and browse the Gala Dali House-Museum. Following lunch (own expense), continue to Palamos to see the house of Dali’s friend, muralist Josep Maria Sert. The tour concludes back in Barcelona. Please note: Salvador Dali's Port Lligat house is closed on select dates. On these days, you can see the house exterior. Arnau was our guide for this one day trip. He was an absolute delight; very well-informed, very polite and courteous and a very good driver. Everything went absolutely perfectly and we had a very memorable day. I would do it all over agin! A Dilly Dally Dali Day! 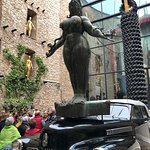 Get quick answers from Salvador Dali Museum, Figueres, and Cadaques Small-Group Day Trip from Barcelona staff and past visitors. Does the Salvador Dali Museum ticket include the Dali Jewel ? The booking with Explore Catalunya included admission to both the jewelry exhibit and the main museum. At the beginning, the guide accompanied us through the main museum to point out some highlights and offered interesting commentary. She then left us time on our own to continue exploring the main museum. The jewelry exhibit has a separate entrance and ticket, which was provided to us by the guide. She suggested we leave that until last since it was much smaller and would not require that much time. We could have used another 30 minutes in the main museum, but overall had enough time. The guide was very good. 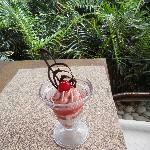 how to contact tour operator? Search for the tour name on trip adviser. They won’t allow me to paste a link. The tour operator is Explore Catalunya.